Foldable Smartphones have been trending these days in the smartphone industry as LG officially announced that it has started working on the foldable smartphone which is expected to be unveiled in a new year. 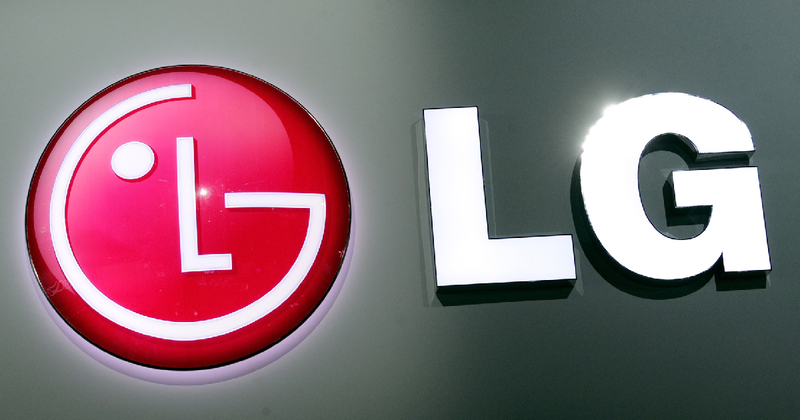 As of now, LG has not announced the official timeline of the launch event. It seems that LG would offer multiple cameras, under- display fingerprint scanner and display notches. All these features have been offered by the various smartphone manufacturers such as Samsung, Lenovo in their latest flagships. It is anticipated that the Samsung, Apple, Huawei, Microsoft foldable smartphones have been in the development stage. All of them officially revealed the information of foldable smartphones expected to be unveiled in next year. The reports have revealed that LG, the South Korean giant is likely to unveil its own foldable device at the Consumer Electronics Show (CES) 2019. A popular tipster, Evan Blass has posted in a tweet that LG is planning to launch a foldable phone at CES 2019 event. On another hand, he stated he doesn’t know anything about the Samsung plans but it looks like that the LG would unveil its foldable smartphone most probably in January 2019, though he has not revealed much information about the upcoming foldable smartphone. When questioned from Ken Hong, LG's Head of Global Corporate Communications about this he replied that “ "anything is possible at CES”. One must note that the Consumer Electronics Show (CES) 2019 is set to be commenced from 8 January to 11 January at Las Vegas in the US. It must be noted that LG could “unveil a foldable smartphone” in January 2019 and you won’t be able to purchase it soon as it is a concept device. Earlier this month, Samsung’s mobile division CEO DJ Koh had officially announced that Samsung is about to launch its first foldable smartphone as early as possible most probably in November. Samsung, the South- Korean giant had posted a teaser of image of the upcoming Samsung Developer Conference which is set to be scheduled on 7 and 8 November, where the company might announce rumoured Samsung foldable smartphone.